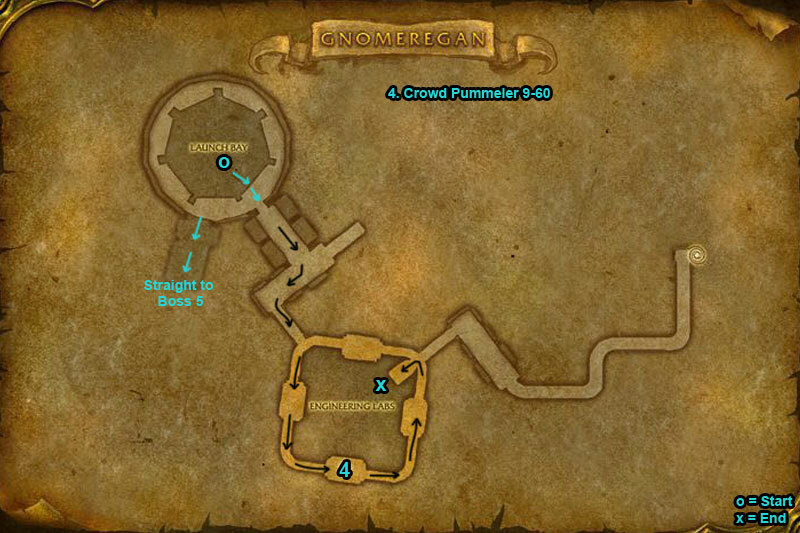 You can find the Gnomeregan dungeon within Dun Morogh, Eastern Kingdoms. 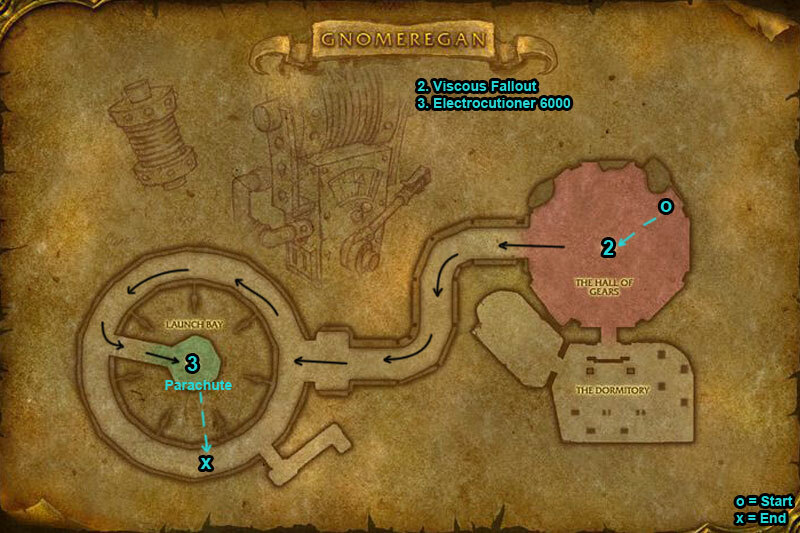 Head inside and take the lift, there are two Gnomeregan entrances, the one on your first left is the main entrance. 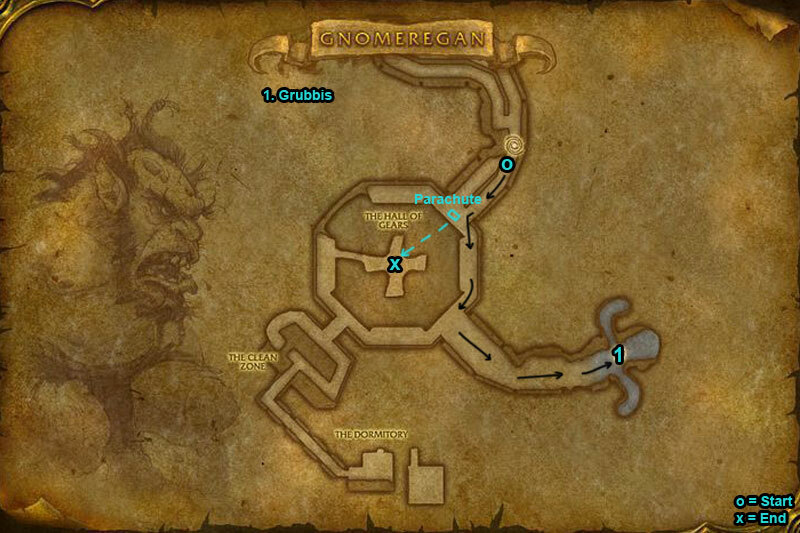 If you don’t want the start of the dungeon take the portal further up. 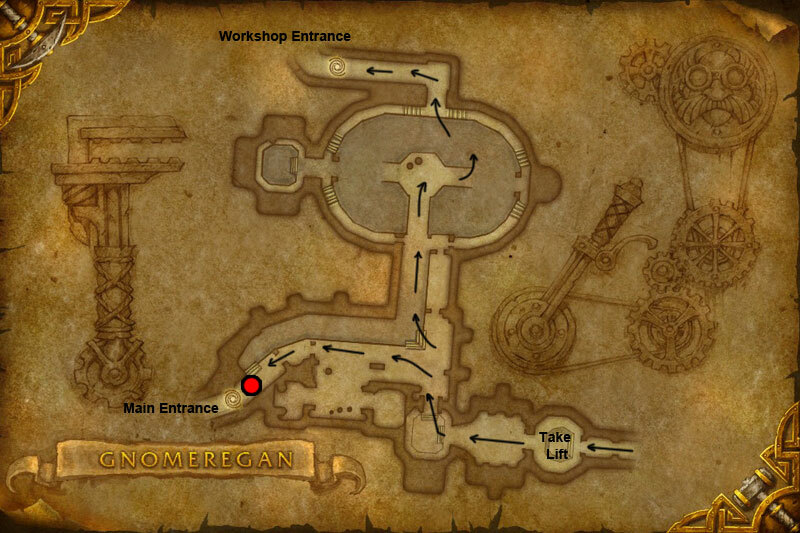 This is the Workshop entrance that takes you near the last two bosses. Be aware that often LFD groups skip first boss and head straight for the parachute to the 2nd boss below. Grab the parachute next to the plane (boss 3) and head down. 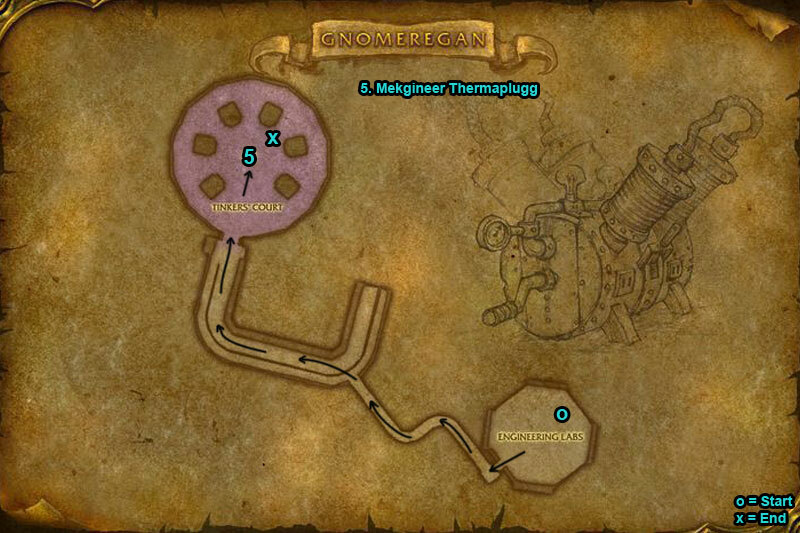 Be aware that your group might skip the 4th boss and take the other way to 5th boss. /i Start fight by talking to Blastmaster Emi Shortfuse at back of room. Deal with waves of mobs in tunnel before boss appears. Grubbis & his pet Chomper deal physical attacks. 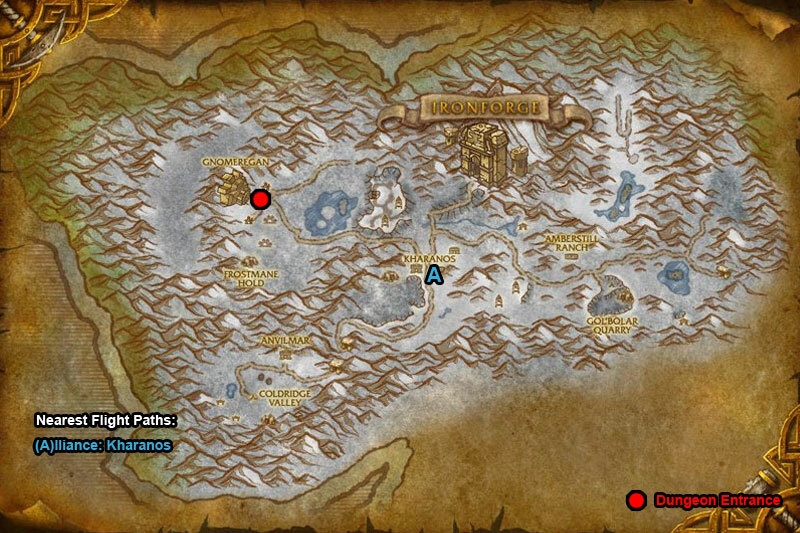 /i Careful of mobs nearby before pulling boss. Group gets poison ticks on them. /i Casts Shock on target, dealing nature damage. Interrupt Megavolt. Interrupt Chain Bolt. /i Boss deals physical damage attacks. Avoid front attack Arcing Smash. /i Interrupt Steam Blast. Interrupt Welding Beam. Keep moving to avoid Walking Bombs.